Duncan Larcombe reveals rare insight into the private world of royals. 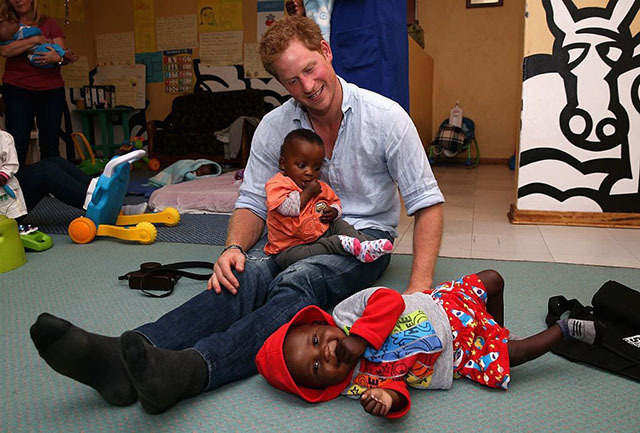 Prince Harry is one of the few people on the planet who has lived his entire life in the public eye. Anyone who watches TV, reads newspapers, and trawls the internet has inevitably followed the young royal’s 33 years quite closely. However, few people have had as much exposure to him as Duncan Larcombe. Larcombe was the royal editor of The Sun, Britain’s biggest newspaper, for 12 years. He started in 2004 when, as he puts it, there was an “absolute media frenzy” around the youngest son of Prince Charles and the late Diana. Though Larcombe was supposed to cover the entire royal family, he estimates more than 60 percent of his coverage was on Harry. Since leaving the tabloid, Larcombe has used his rare insight and experience to write the biography: Prince Harry, The Inside Story. From breaking international royal scandals (his byline is on that Nazi picture story), following the Prince around the world (both officially and unofficially) and attending the wedding of the century, he tells Cosmopolitan what it’s really been like being so close to the man himself. The biggest misconception about Prince Harry is that he is flashy and confident when he's actually quite insecure. "He’s often talked about as being very flash. I think the public imagine him turning up in a Las Vegas hotel and saying ‘the drinks are on me’ but, like all the Royals, he’s actually very frugal. He hardly ever spends money, if he flies he will always book himself on British Airways or Virgin in an economy class seat, like Prince William. [But] they know they will get upgraded and they always do. He doesn’t drive around in Aston Martins; He doesn’t have an incredibly extravagant lifestyle." "He is actually quite an insecure person and isn’t the most confident of characters. The army helped his confidence but before he went to Sandhurst he used to do the classic things that people who are lacking in self–confidence do: Like acting the fool the whole time, messing around, getting himself into trouble, saying things he shouldn’t… He isn’t a big, confident character. He’s full of self-doubt in my opinion." He's not the party animal people think. "He likes a drink and, when the party is in full swing, he embraces it. But actually, he’s more of a quiet, pint in the pub beer garden, type of bloke rather than standing on a table swilling champagne." He cares about what people think of him. "I was always surprised at just how religiously he reads stuff that’s written about him. I think Prince Charles hasn’t read a newspaper in years but Harry, and to some extent William, they almost read everything that’s written. It’s a sign that probably deep down he is worried about what people think of him. He would have been incredibly upset at the criticism he received recently when he said no one wants to be the monarch." He's "frighteningly honest" and very down to earth. "[Myself and members of the press] played football with Harry in Lesotho. After we played… Harry came over to say hello and we were with him for a couple of hours sitting on a hillside in Lesotho listening to him and seeing how he sees the world. He was frighteningly honest… it was chilled out, relaxed and he was asking how we thought [the trip] went and how we could get more publicity for his Sentebale charity. You just thought: ‘Actually, this guy’s quite a nice lad.' You would never have a chat like that with the Queen or Prince Charles. It was very surreal." Prince Harry in Lesotho in 2014. He has gotten better at dealing with the press. "In December 2004, Prince Harry and his [former girlfriend] Chelsy Davy holidayed on an island off the coast of Mozambique. I turned up and as soon as I arrived, it was absolutely obvious to me it was private and it wouldn’t be fair. I had an exchange with Harry, which was a very nice one, where I said: “Sorry, we’re off” and left. He realizes he’s going to get written about. He was famous when his mother was pregnant with him and he'll be written about long after his funeral. 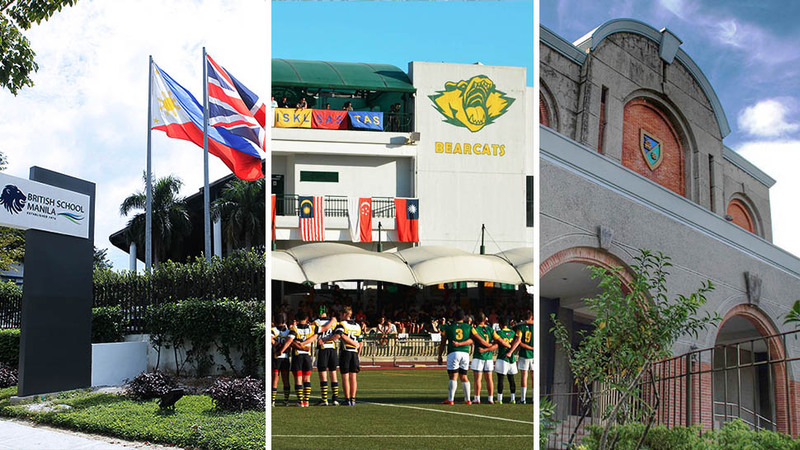 "We would announce to the press officers if we turned up and would try and get one set of pictures if we could and would then leave them alone. That way of working meant Harry responded to it. He realized we were trying to play to a set of rules and we didn’t always get it right. Sometimes we did annoy him but, more often than not, and as the years went by we struck up quite a good rapport with him. 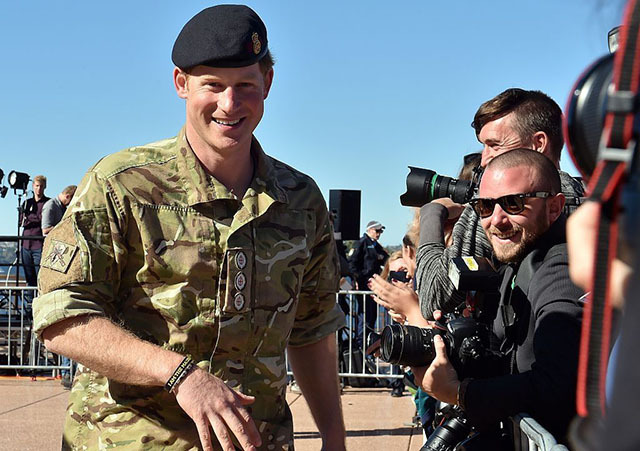 Prince Harry walks past journalists in Sydney in 2015. "He realizes he’s going to get written about. He was famous when his mother was pregnant with him and he’ll be written about long after his funeral. In between is just the reality of his life. Yes, he doesn’t like the press but he is big enough to accept when we’re trying to play fair. Some of the times he’s [got] really annoyed is when journalists haven’t played fair." Harry and Meghan are the real deal. "With Meghan, people may have written her off as unsuitable, but actually Harry has found somebody quite perfect because she is famous in her own right… and, quite clearly, from the way she’s behaved since the news has come out of their relationship I don’t think she is in it to help her career. It is because she likes Prince Harry so that is quite an exciting thing that’s happening. 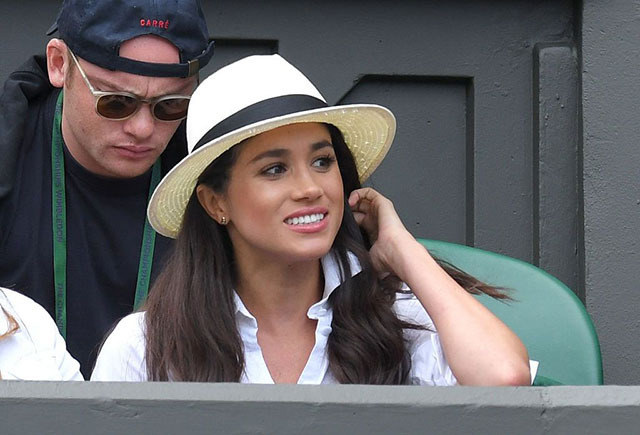 Meghan Markle at Wimbledon in 2016. "When Harry started dating any of the women he has, with the exception of Meghan, it was always the elephant in the room that, by dating him, they were going to have to cope with the baggage that came with that. Meghan is already used to being photographed by paps, trolls on the internet and all the horrible side effects of fame. She didn’t have to get over that barrier that the other girlfriends have failed to so they are already starting off better. "My book wasn’t timed very well but maybe we can update it when they get engaged." "The sooner the better he has children." "I never saw Prince Harry with George or Charlotte in an unofficial way because William and Kate are incredibly protective so I have only seen them in an official capacity. Like his mother, Harry is really good with kids. There are many times I’ve seen him where he has to talk to a child and he just connects with them. Suddenly, it is like there is no one else in the world other than the child. He plays with them and makes them laugh and half the time they don’t have a clue who he is and he likes that. 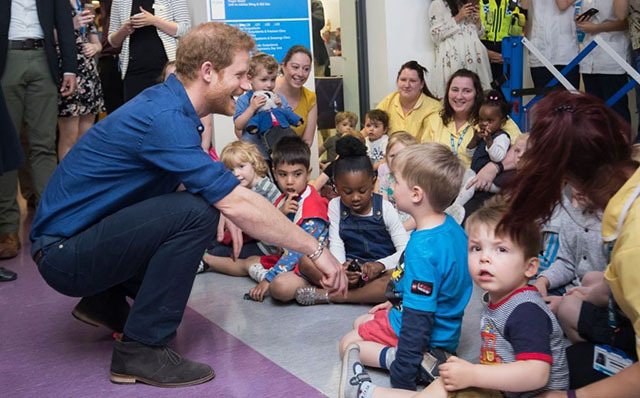 Prince Harry visiting Leeds Children's Hospital in July 2017. "I would imagine the kind of relationship that Harry has with George and Charlotte [is that] he would delight in the fact he can be a normal uncle. He would be an excellent uncle and the sooner he becomes a father the better. God, I really am fawning over Harry today, aren’t I?" He really is the guy that most blokes would like to have a beer with and most women would like to have a beer with and possibly more. Why Harry is so popular. "The thing about Prince Harry is what you see is what you get. He really is the guy that most blokes would like to have a beer with and most women would like to have a beer with and possibly more. He’s a kind of rock star royal and his popularity is based, among some generations, on those who adored his mother and think of the little 12-year-old boy bowing his head behind his mother’s coffin. 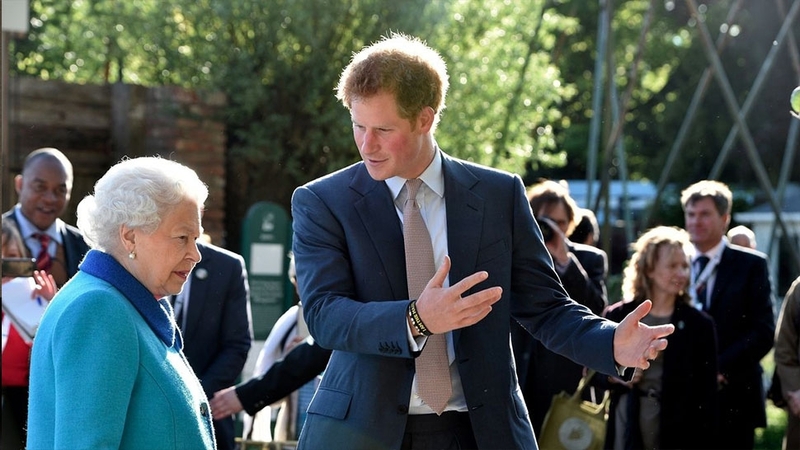 With the younger generation, Harry connects with a generation who, frankly, Prince Charles and The Queen would never be able to connect with. What Harry has done, and to a lesser extent William, forms that bridge between the younger generation and the senior, elder royal family." "I have a lot of time for Prince Harry." "My view would be, given that we’ve got a royal family, we’re very lucky to have the likes of Harry and William in that position. Personally, I’d rather be born into the Adams family than the Royal family. 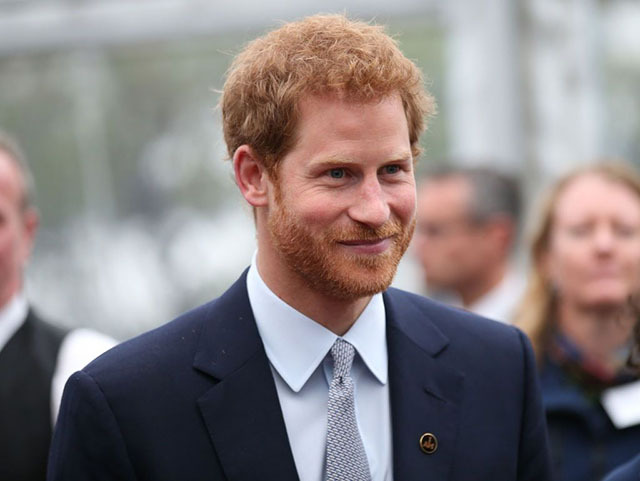 Harry – in particular now – is really growing into that role… if you look at what he’s trying to do, he’s picked some key charities and causes, ones he cares passionately about and he’s focusing on trying to use that ‘accident of birth’ to the benefit of causes he believes in, like his mother, that’s how she coped with being in the royal spotlight, by applying herself to good causes." He has grown up a lot. "[When I first started the job] it looked like there was this young member of the royal family who was an absolute liability, out of control and a reluctant royal. Now, recently, Harry himself has come out and admitted that he was very angry and bottling up everything after his mother’s death. "I wouldn’t say the partying days are over but the Harry we see now in his early 30s is a very different character from the guy we saw aged 18." Prince Harry with former royal correspondent Duncan Larcombe in Lesotho in 2008. "The Royals tend to only go to nice places as a general rule. I’ve been to parts of Africa which are just breathtaking. I’ve traveled to every continent doing the royal job which is extremely lucky. It is a privilege to get access to the royals. You’re still not really seeing them in their natural environment, they keep that completely out of view, but it’s quite fun to have Prince Harry taking the mickey out of you in a bar. I’ve got fond memories. "I was invited to the royal wedding and that was amazing. I sat there with the feeling that quite literally I was watching history unfold in front of me. I’ll never forget that day." 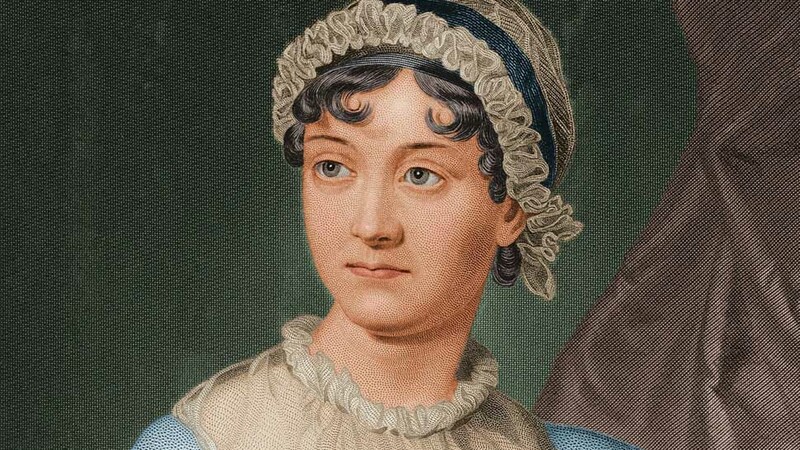 "He knew I was writing this book and, so far, I've had no complaints." "When I was in the process of starting to write it, I went on tour with him to South Africa in November 2015. He knew [about the book but] it’s not an authorized biography. So far, I haven’t had any letters from palace solicitors. I’m sure he hasn’t read it and why should he but if someone’s read it there is clearly nothing too bad in there." Prince Harry: The Inside Story by Duncan Larcombe is published by HarperCollins, £14.99.